While we are in the middle of winter here in California, and the days are chilly, the weather on most days is beautiful to be outdoors with your pooch, and may actually be better for the dogs than during the hot summer months. For those dog owners living in colder climates, many love to head outside to enjoy the sunshine and fresh air in spite of the freezing temperatures. Among the fun, outdoor activities available, hiking is one in which we can often include the family dog. It’s important to be sure that Fido is not only safe, but welcome at any park that we choose to attend with him. To start, be sure to bring plenty of drinking water and a water bowl. Collapsible dog bowls are readily available and easy to carry along with your water bottle. If Fido does not usually get much exercise, use discretion when taking him out. An out of shape dog can quickly suffer from heat stroke, even in moderate temperatures. Noticeable signs of heat stroke include excessive, rapid panting, a darkened tongue, and vomiting. Keeping Fido hydrated and in shape will help to avoid this. If the day is particularly hot, it may be a good idea to leave him at home. Protection against fleas, ticks and mosquitoes is also essential. Many treatments exist, but the most effective are available from your veterinarian. Regardless of protection, be sure to check for ticks after you have been outdoors. In addition to grand vistas and challenging hills, Ed Levin also has an off-leash dog park. Lexington Reservoir and Los Gatos Creek Trail – Entrances in Los Gatos as well as at Lexington Reservoir offer variety of paths for all experience and fitness levels. Sunol Wilderness – Part of the East Bay Regional Parks district; offers a variety of trails including a wide trail to a rocky gulch known as “Little Yosemite”. Beyond the trailhead, dogs are allowed off-leash. Fremont Older Open Space – In Cupertino, the view from atop Hunter’s Point is beautiful, though the dogs will mostly appreciate the fresh air. Uvas Canyon – This Santa Clara County park is in the South County and offers variety of trails including a Waterfall Loop. 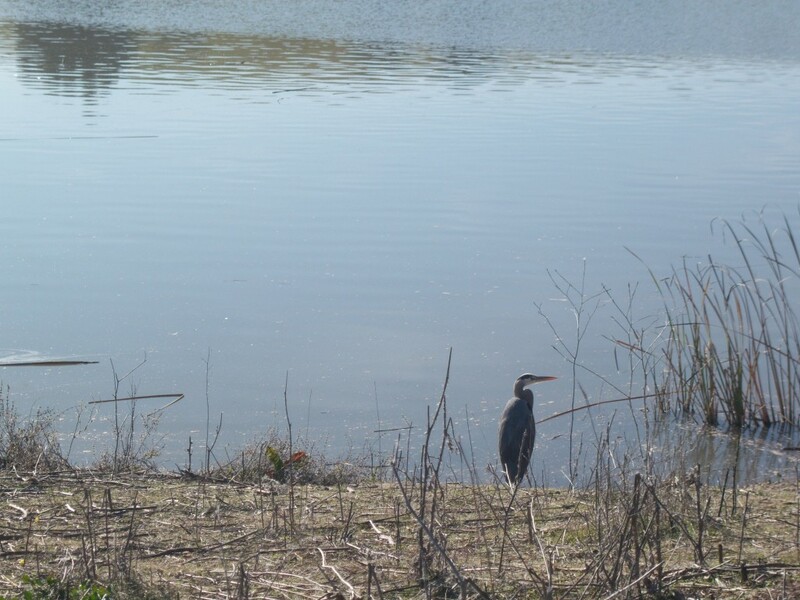 Windy Hill – Part of the Midpeninsula Open Space system, this park includes lovely ponds and trails to Skyline Boulevard. 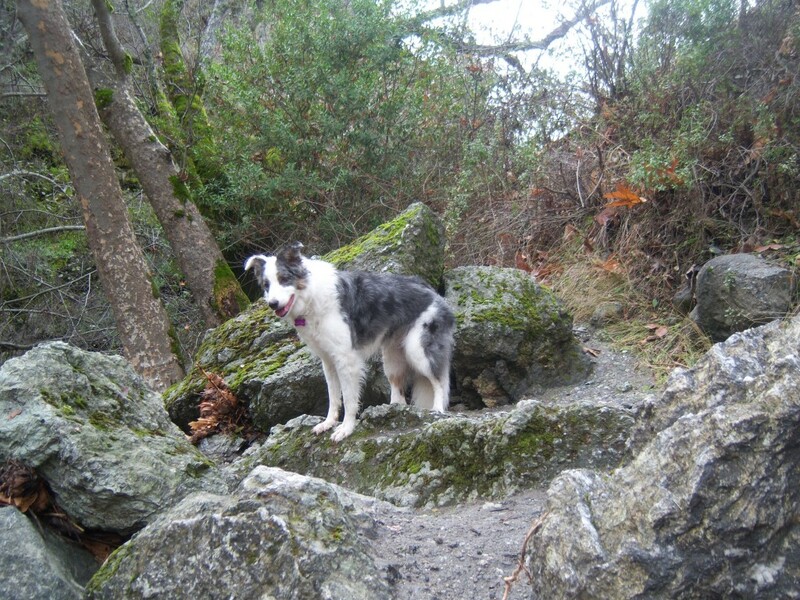 Ed Levin – Part of the Santa Clara County parks system, dogs are allowed on leash on most trails, and there is also an off-leash dog park within the park. For more dog-friendly hiking trails in your area, check out Bring Fido. And if you are in the Bay Area of Northern California, there is also Bay Area Hiker.